Safety, reliability and overall compliance are the key attributes one must take into consideration when buying a cage trailer for transportation purposes. 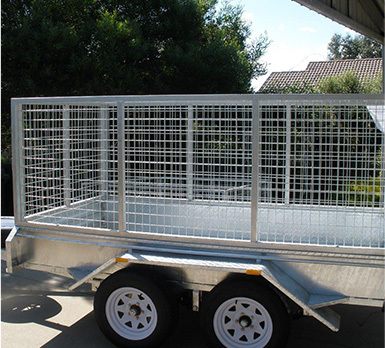 Here at Trailer Supplies we take pride in being the most reputable and devoted cage trailer for sale Melbourne company that has extensive experience in manufacturing, distributing and assisting clients with all cage trailers we have available. 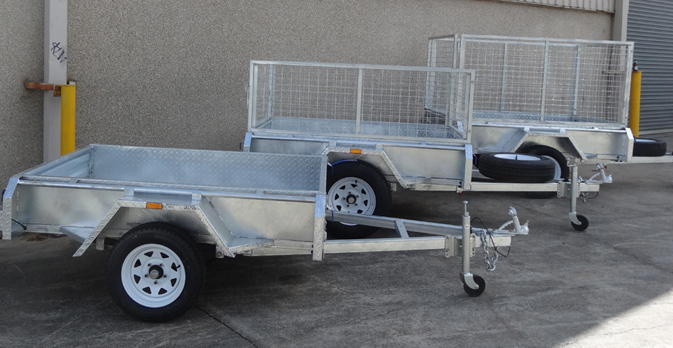 Our wide range of cage trailer for sale renders us as the most meticulous and specific company there is. 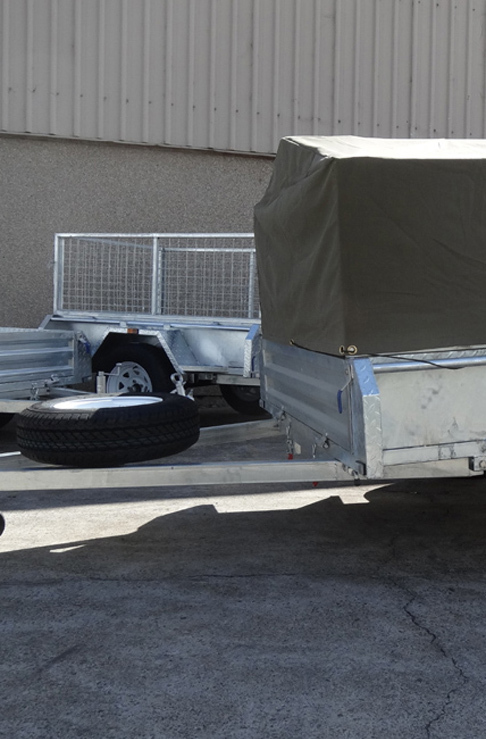 Are made with a safe structural design manufactured according to the most demanding standards from the trailer industry. Are hot dipped galvanised that guarantees a complete protection against any kind of damages during transportations. Will ensure your loads will be guarded by strong cages / fences keeping your materials and merchandise from falling off the trailer. Are durable and have a long lifespan, making it the perfect investment. 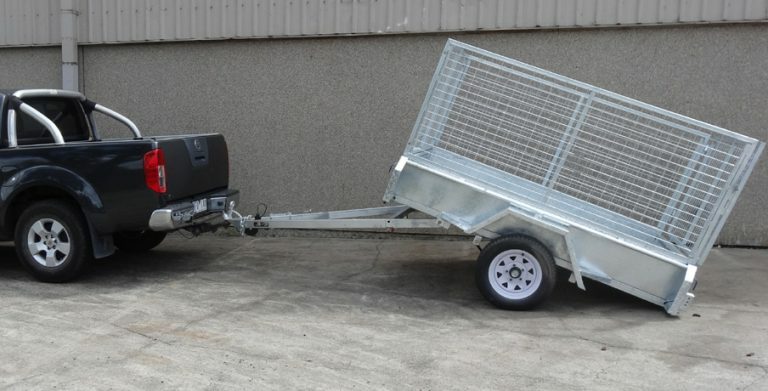 We aim to price our cage trailers at equitable prices to ensure that you get the most out of your money and reap the benefits of an amazing and durable cage trailer. When the phrases “cage trailer for sale” or even “cage trailers for sale Melbourne” are ever brought up, your mind should automatically pinpoint to one company only. Trailer Supplies. The industry leading team of professionals when it comes to trailers. 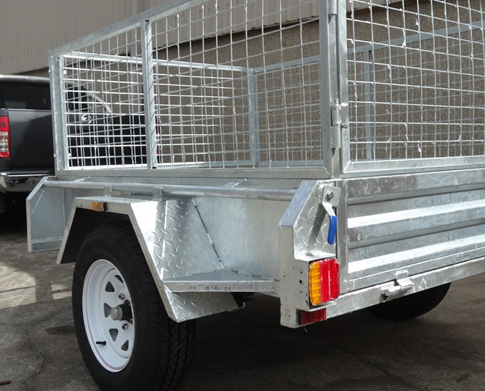 For more information contact us directly and experience excellence when you deal with a friendly member of staff regarding our cage trailers for sale Melbourne.